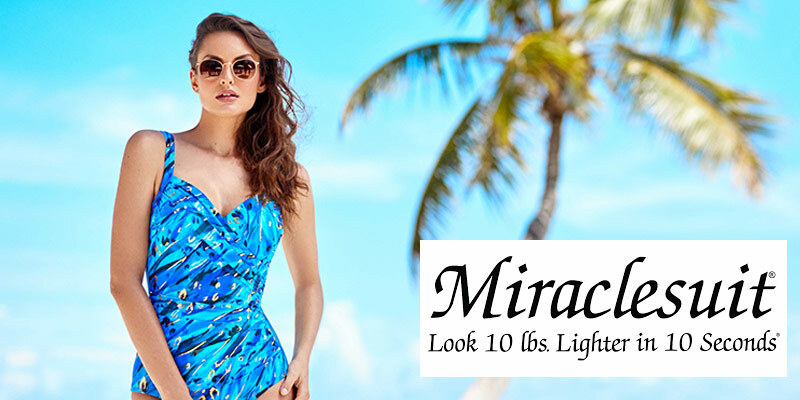 Go vibrant with your beachwear thanks to our fabulous range of swimming costumes from Seafolly. Our selection is awash in bright prints, interesting textured fabrics, gelato tones and stylish staples helping you to create your summertime wardrobe with ease. Slip on a bikini in kaleidoscopic colours – there are plenty in the range, in an array of sizes – and team with a white kaftan for a compelling contrast. Or, if you’re not into playful florals and exotic patterns, there is also a selection of sultry silhouettes in block colours to choose from. 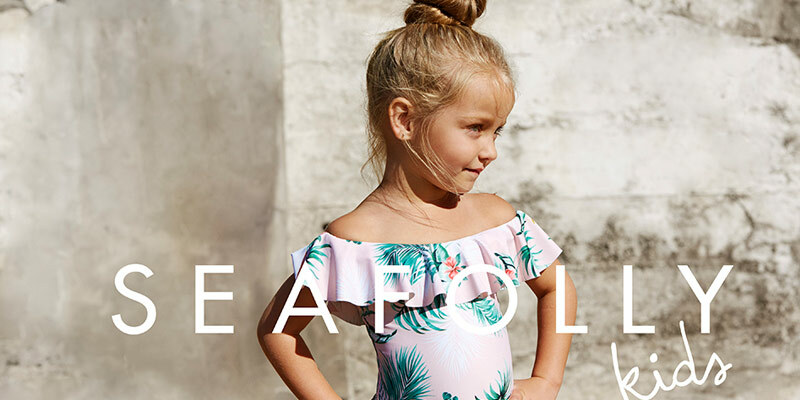 Seafolly swimwear is known for its gorgeous cuts, too, with on-trend shapes like off the shoulder and bralette designs filling the collection. Tap into the utilitarian trend with a khaki-coloured bikini, or choose an all-black one-piece for instant French chic. As the No. 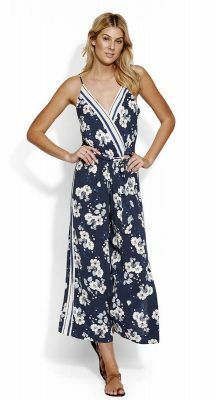 1 best-selling brand in Australia, the Seafolly online range is renowned for its impressive quality, as well as its dedication to bringing you the most sought-after runway looks from the current season. Many of the sets on offer also come in several colours, so you can choose the shade that suits you. Look to the Seafolly online range and you’ll soon be the best-dressed person on the beach.